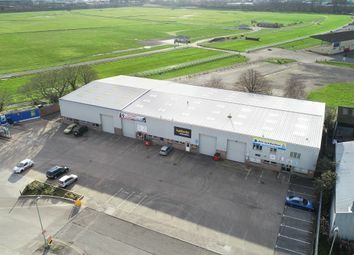 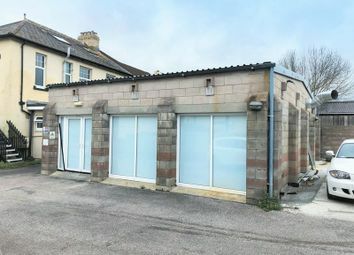 Well-located trade counter/warehouse unit. 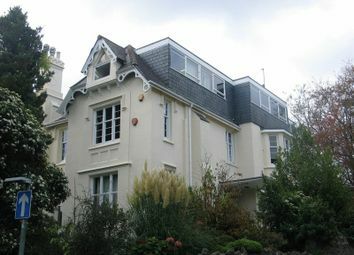 Approx: 5,357 sq ft (497.8 sq m). 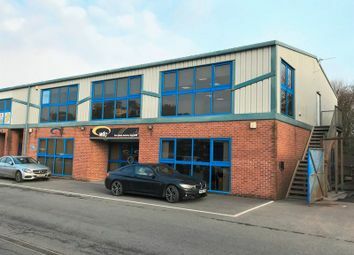 Opposite Screwfix, Topps Tiles and Euro Car Parts. 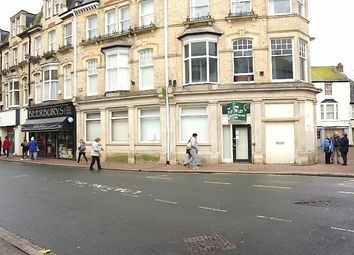 Good parking and loading. 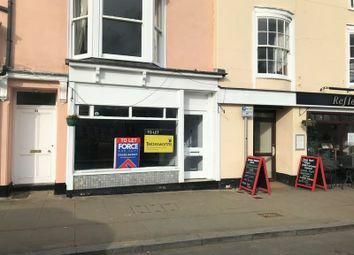 Rental: Upon application. 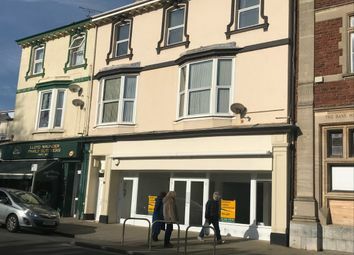 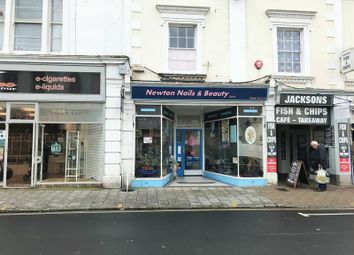 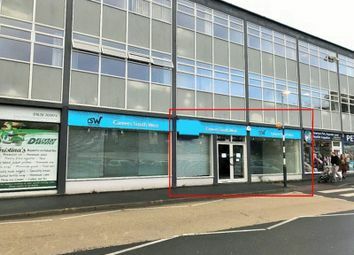 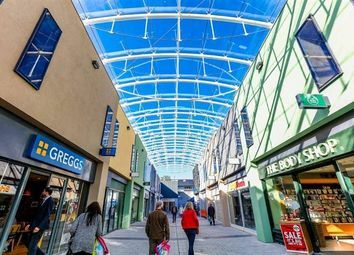 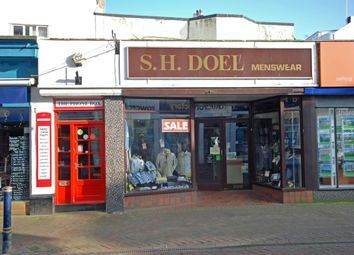 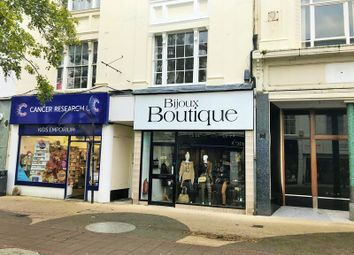 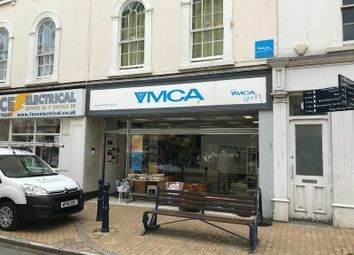 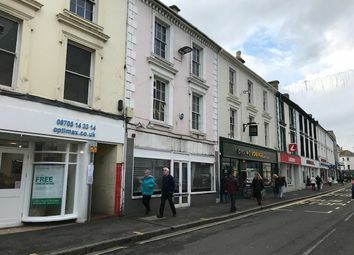 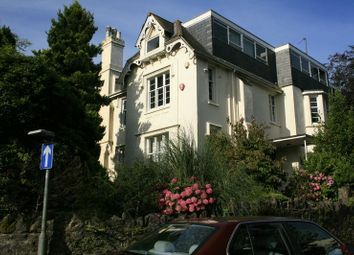 Prime shop premises in the heart of Newton Abbot.